"Best of live 22nd Anniversary"
Coming from Brittany (western France), BELENOS was formed as one-man-band by Loïc Cellier in 1995. BELENOS is the Celtic/Gallic god of the sun. 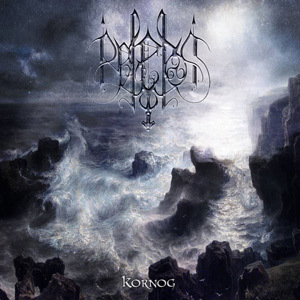 Influenced by the early Black Metal scene of Norway, the music of BELENOS always was and remains a mix of Black Metal (fast and dark) and Pagan Metal (dark and slow parts with Celtic choirs) . The universe of BELENOS is like a lonely journey through wild, dark moors and old traditions of the Celtic lands. 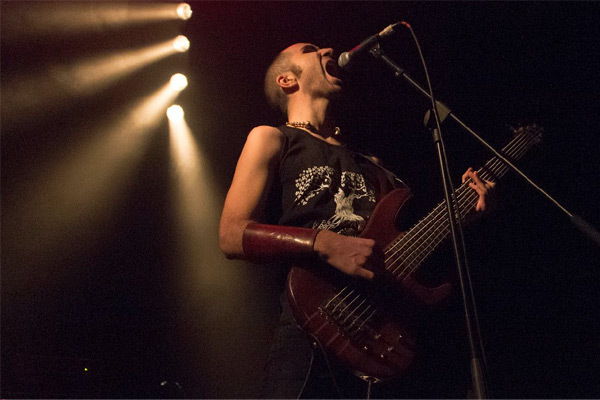 After 3 demo tapes ('Notre amour eternel' - 1996, 'Triste pensée' - 1997 and 'Allégorie d'une souffrance' - 1998), BELENOS turned into a real band and started to play live. In 2000 they signed with Sacral Prod. who released their highly acclaimed albums 'Errances oniriques', 'Spicilège' and the 2-CD demo compilation 'L'ancien temps', which gained them many fans in France and around the globe. 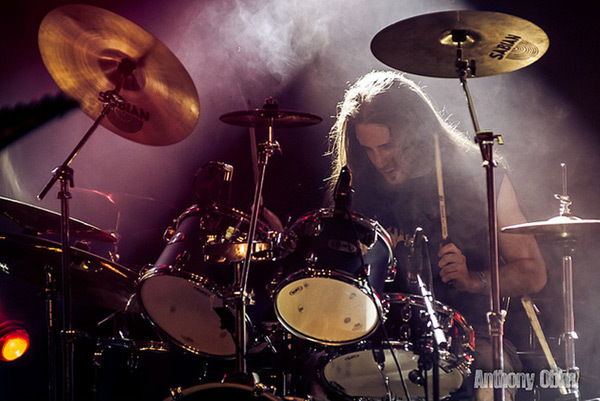 At the end of 2004 BELENOS became a one-man-band again and stopped all live activities. 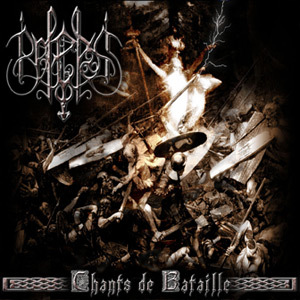 In 2006 Adipocere records released BELENOS third album 'Chants de bataille' which had been recorded with the help of session drummer Gilles Delecroix (ex Aborted). 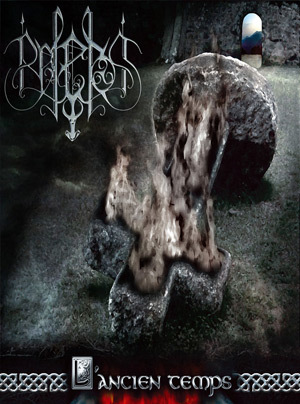 One year later BELENOS signed with Northern Silence Productions who released the critically acclaimed fourth full length 'Chemins de souffrance' that same year and in 2009 the completely rerecorded and improved version of the long sold out debut album 'Errances oniriques' . 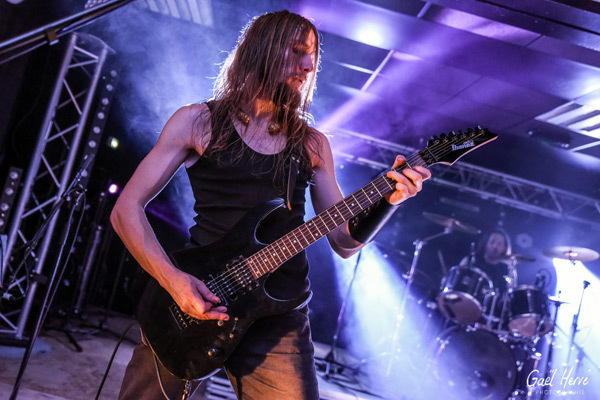 In early 2010 BELENOS with a line-up completed by 3 session members, returned to the stage to play 4 very successful festival gigs in France. The fifth full length 'Yen sonn gardis' was recorded between Dec'09 & Apr'10 at BELENOS home studio as always and mixed/mastered at the same place in june'10 . 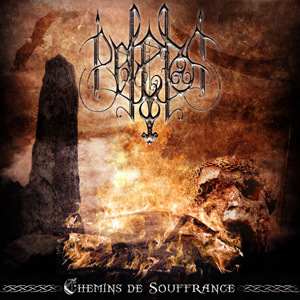 The entire album is sung in Breton, the old Celtic language of Brittany, which is very similar to Cornish but is spoken by a mere 200 000 people throughout the world. As always, the lyrics deal with classical themes such as winter, death, pride, nature, Celtic legends and rituals, ancient battles. In early 2012, 'Spicilège' the long sold out album from 2002 comes back in a new A5 digipack format limited to 1000 copies and including new artwork, original remastered sound and 7 bonus tracks (live, unreleased versions). In early 2013, 'L'ancien temps', the early Belenos material compilation, comes for the first time in a complete fashion. 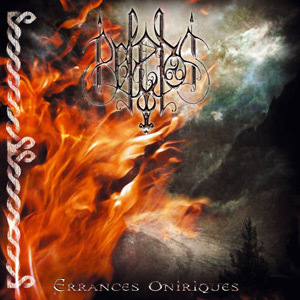 The 2013 version features "Notre Amour Eternel" from 1996, "Triste Pensée" from 1997 and, unlike the sold out Sacral press from 2004, also the "Allégorie d'une Souffrance" demo from 1998, as well as 3 bonus tracks, clocking at no less than 126 minutes. 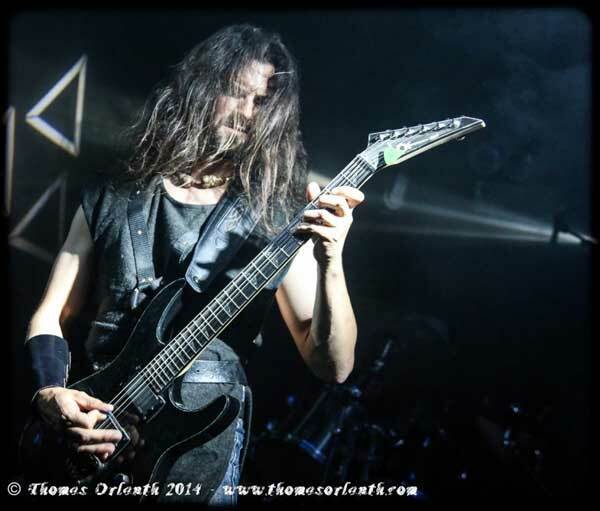 Main concerts of this year were: Dublin, Messe des morts (canada), Cernunnos fest, motocultor fest.